As a second generation Financial Services Professional, Andrew Zittell pays tribute to his father through his passion for education and planned giving. That passion is evident in the ways he helps individuals and families implement strategies designed to retire without compromise, reduce estate and income taxes, transition their business interests, and enable their philanthropic and planned giving goals. By encouraging his clients’ philanthropy, he in turn helps their chosen charities make a difference in their fields of endeavor. 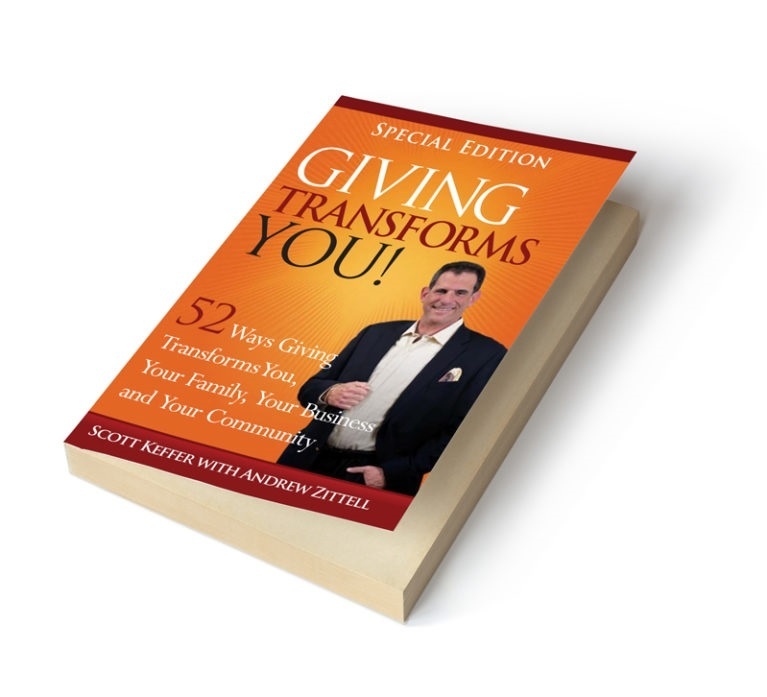 Read this book and you will discover new (and profitable) ways to give. Read this book and you will remember the power of this simple act. Read this book and you will be transformed. Then give it to someone you care about. YOU CAN HAVE THE MIDAS TOUCH! The chance with one simple action to transform lives… instantly! One simple action holds the power to transform you personally – your attitude, your perspective… and even your financial life. It also holds the power to transform your family, your friends, your business, your colleagues, your community… and more. The greatest act that any human being can engage in is the simple act of giving. It transforms instantly. Join us on an entertaining, empowering and encouraging journey through 52 principles of giving and 52 enlightening quotes from some amazing people throughout history.